Students are taught individually, with careful thought put into how best to engage them with the content being studied and instil in them a love for learning that will be a gift for life. Tuition programs written for each student according to needs, goals and class set texts. 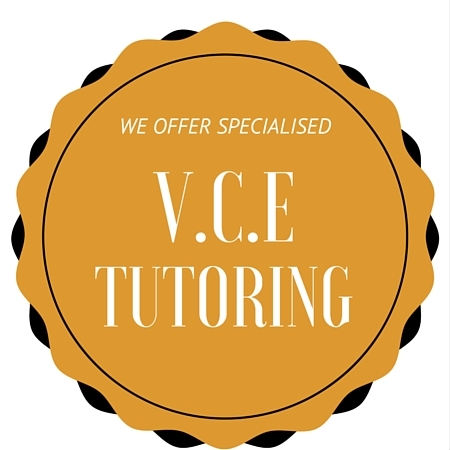 Our tutors bring with them knowledge and expertise from years of working both in teaching and in professional writing, imparting this wisdom to each student they tutor. Don't delay, book your session today!